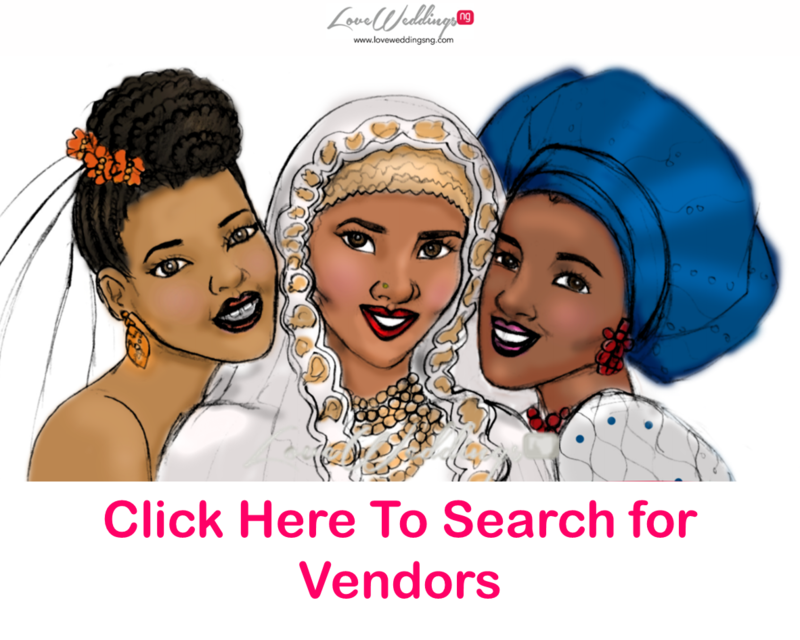 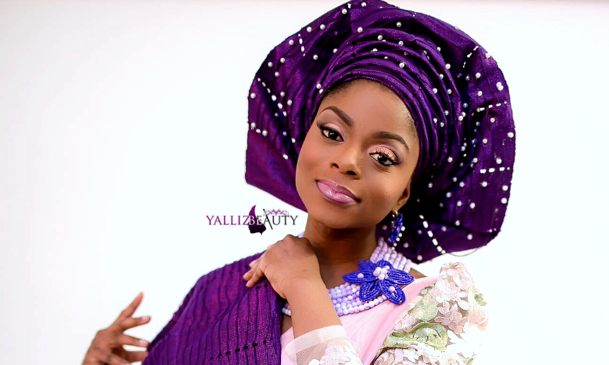 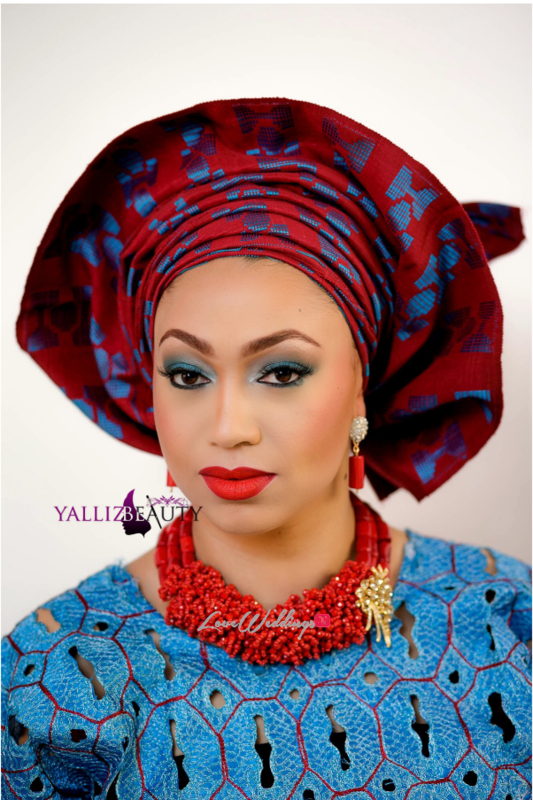 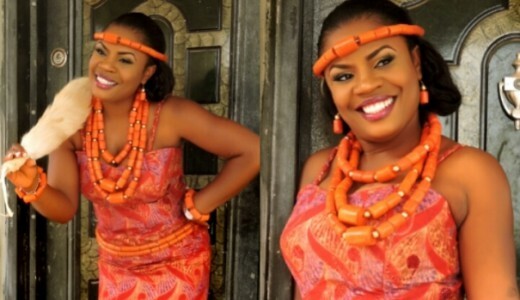 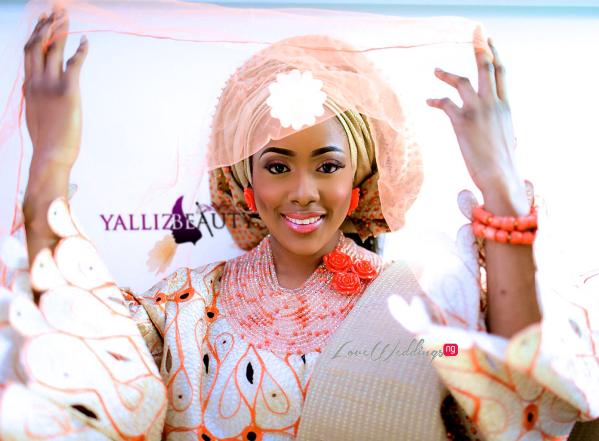 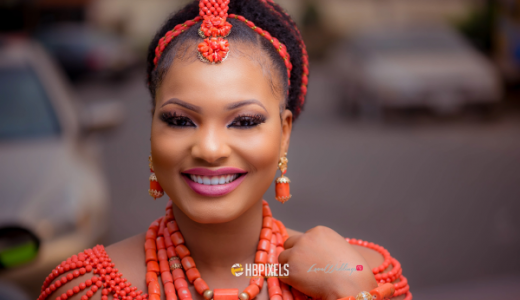 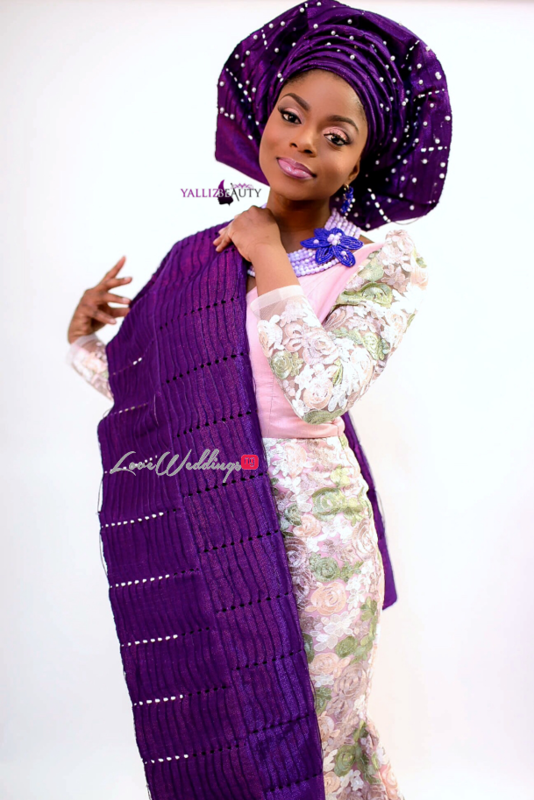 Our vendor – Yalliz Beauty recently had a traditional bridal inspired shoot. 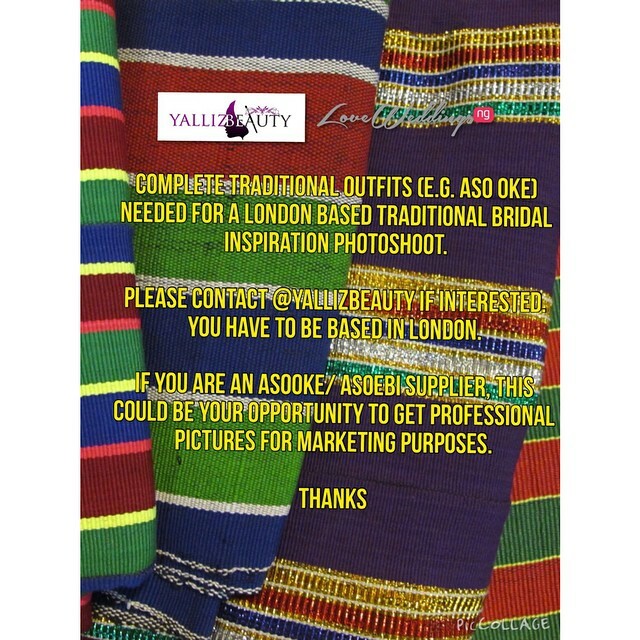 If you remember, sometime last month we posted a picture (below) on Instagram asking for London-based Aso-Oke/Aso-Ebi fabric suppliers to get in touch for the shoot. 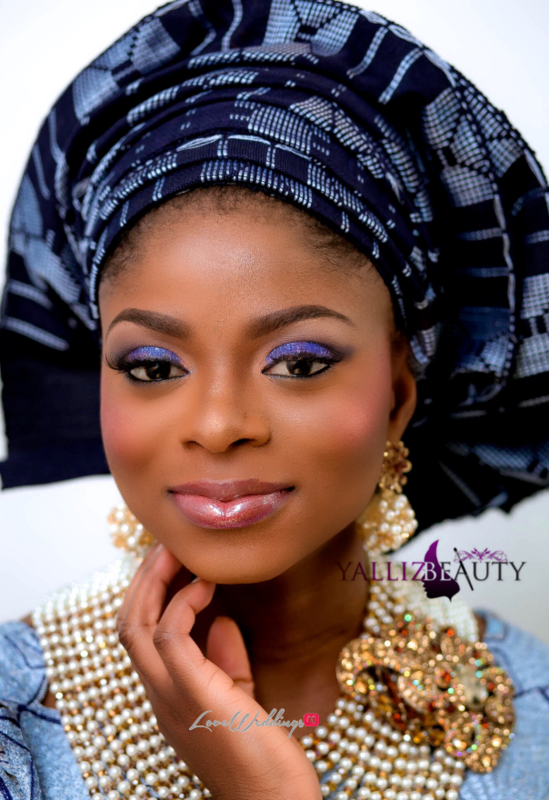 The pictures from the shoot are ready and we’re just going to let you get inspired by this amazing makeup artist. 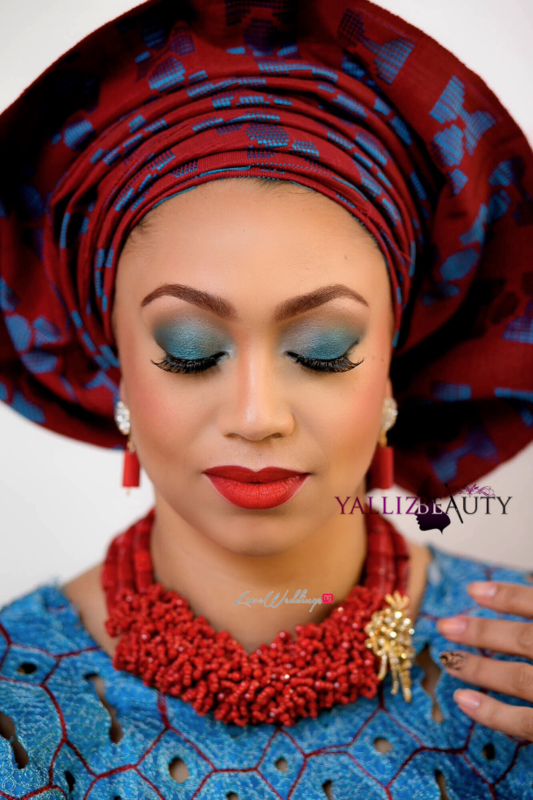 Yalliz Beauty represents Yewande Alli-Salman, a London based freelance makeup artist, trained and certified by Essex school of beauty. 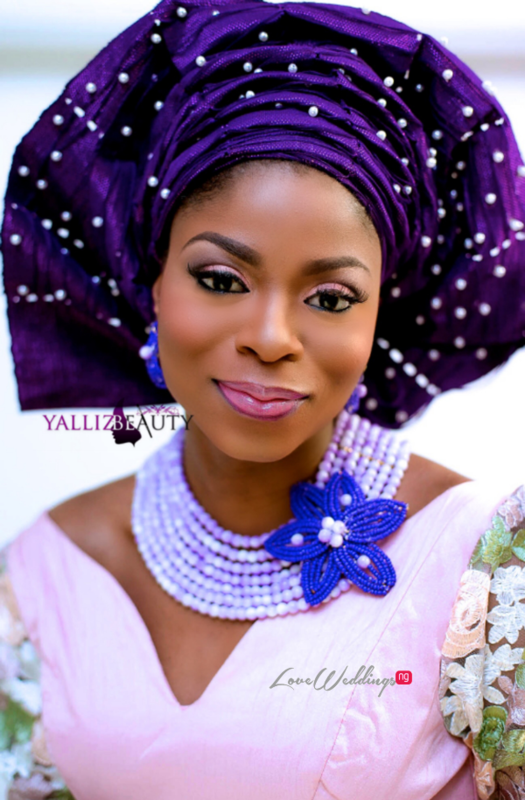  We believe strongly in our slogan “ wear your face with pride” thats why we carefully consider the uniqueness of each client, pay a very keen eye to details while we beautifully indulge every client in order to achieve their “ProudFace” status. 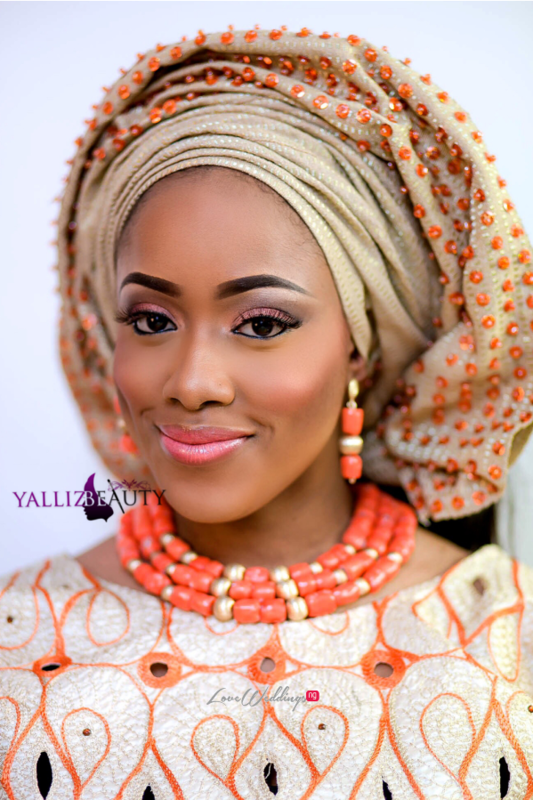 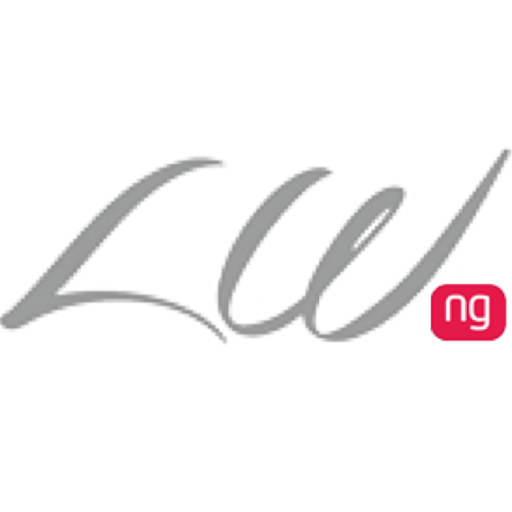 We offer mobile Bridal Hair, Makeup and Gele services and are willing to bring the beauty goodness to you at the comfort of your home.